Nigeria’s former chief of defence, who was facing trial for alleged fraud, criminal breach of trust and money laundering, has been killed by unknown gunmen. Air Marshall Alex Badeh was shot dead on Tuesday on the outskirts of the capital, Abuja, further highlighting worsening security problems in the country. Security analysts say the government is overwhelmed by the increasing level of violence. The former defence chief had been standing trial since 2016 for allegedly diverting about $20m allocated for fight against Boko Haram, an armed group that fights for strict Islamic law to be implemented in the country’s northeast. He was among several top security chiefs accused of stealing billions of dollars meant for tackling insurgency in the northeast. 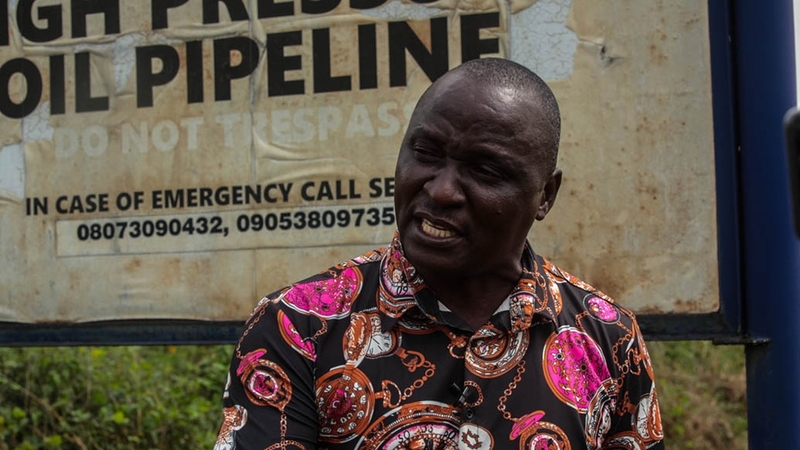 The state-run Nigerian National Petroleum Corporation had recently awarded a contract to a local firm, Ocean Marine Solutions, for the protection of the Trans Forcados pipeline that is frequently targeted for oil theft. The 87km pipeline, run by Heritage Energy Operational Services, pumps more than 200,000 barrels per day to the export terminal. 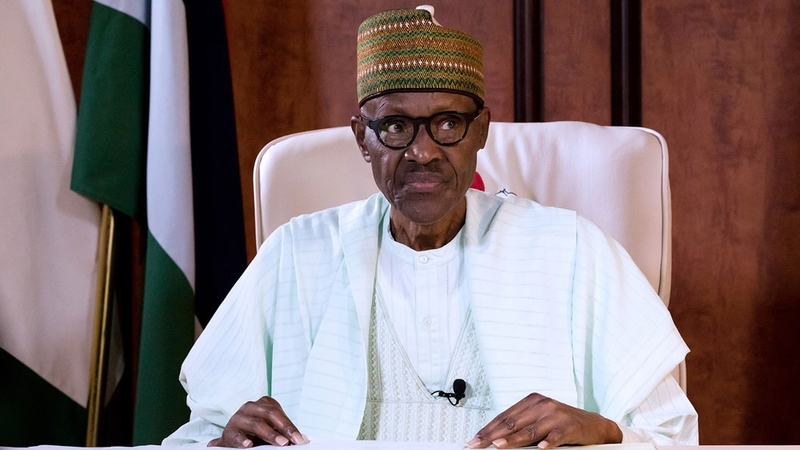 “If you dislodge this people they will become idle, and when they become idle, the devil will come to open a workshop in their heart,” General Ebirie, a former leader of an armed group, told Al Jazeera. “The issue in the Niger Delta is complicated, and will require genuine effort to assuage communities who have lost trust in the Nigerian state,” Nwanze said. 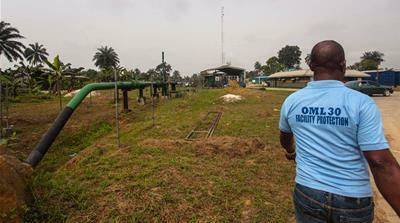 The country’s oil industry was plunged into a cycle of sabotage in 2016 when a group, the Niger Delta Avengers, carried out series of attacks on facilities. The group demanded a fairer share of oil revenues for the impoverished and polluted southern region. The attacks impacted production and a drop in output affected the country’s foreign earnings. Last week, the military banned UNICEF from operating in the country over claims it was training “spies” who support Boko Haram.